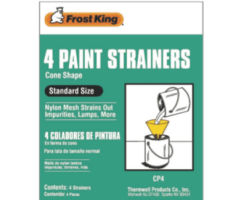 Made especially for the do-it-yourself painter. 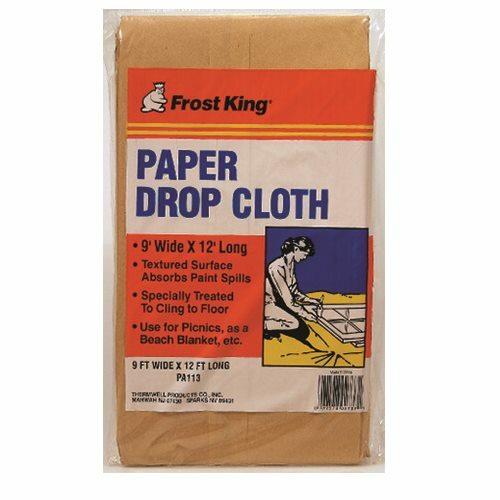 These Frost King Drop Cloths will help protect your furniture and catch all spills and leaks. 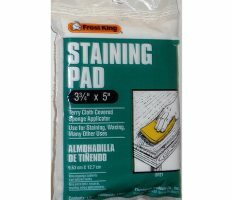 Absorbent Paper and Plastic Drop Cloth This practical drop cloth will protect your furniture and floor when you paint. The paper surface is textured to absorb drips and spills.The polyethylene backing will prevent leak-through. 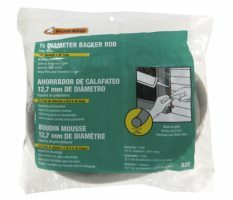 Chemically Treated Paper Doorway Drop Cloth The size and shape is designed to fit perfectly in doorways to protect your floor when you paint and to be moved easily to another doorway.The paper is specially treated to prevent slipping. 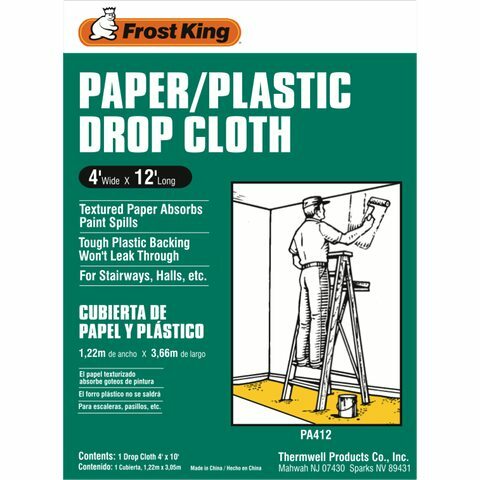 Chemically Treated Paper Drop Cloth This sturdy drop cloth is a full 9' x 12' size.The surface is textured to absorb paint spills and drips. The paper is specially treated to cling to the floor and resist slipping. 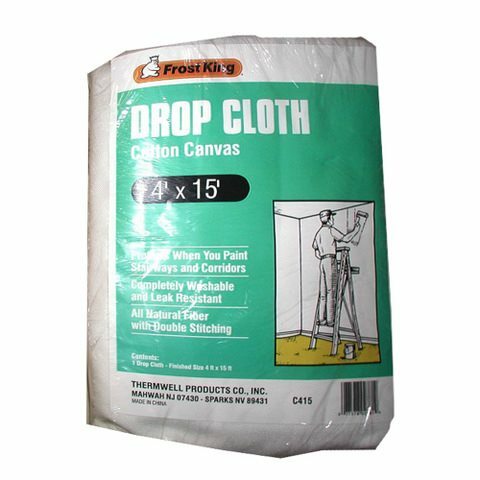 Canvas Drop Cloth This drop cloth is the type professional painters prefer. It absorbs paint drips, yet is leak resistant. 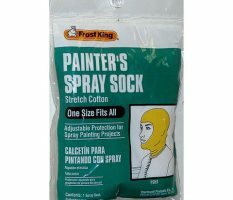 It is completely washable for long, repeated use. It is available in three weights.